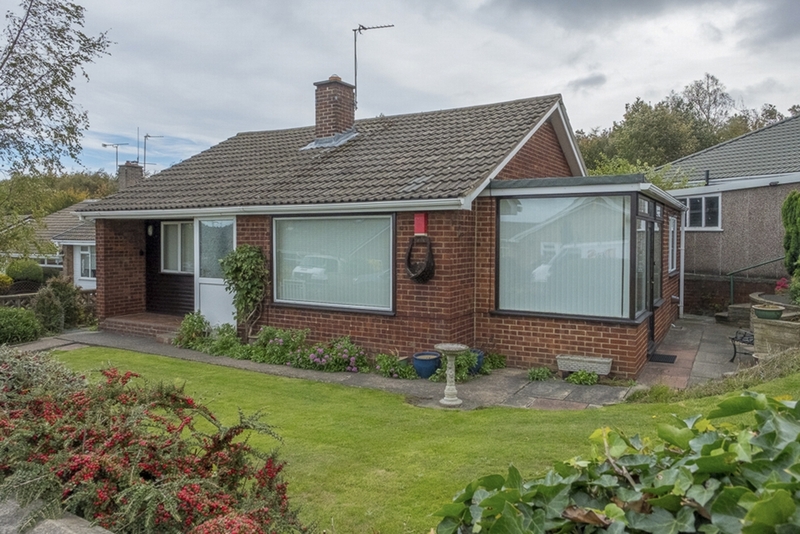 Offered to the market with NO CHAIN is this two bedroom detached bungalow comprising of: entrance hallway, lounge, sun room, dining room, kitchen, two bedrooms and shower room. Having gardens to front rear and side. Benefiting driveway leading to single garage, double glazed windows and gas central heating. Located in popular residential area just off Leeds Road the property has great transport links to the M1 and M62 and major bus routes.